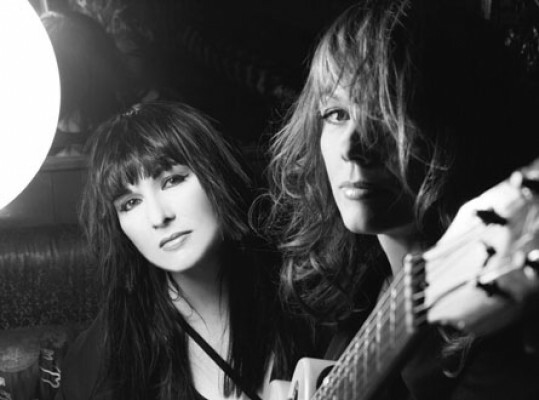 Sisters Ann and Nancy Wilson of Seattle exploded onto the scene with their band Heart in the mid 70s. That decade, the sibling rockers created classic rock anthems such as "Magic Man", "Crazy On You", and "Barracuda". The early 80s were not especially kind. That is, until 1985. The Wilson sisters exploded once again in the mid 80s(as they did in the mid 70s) in a big comeback. 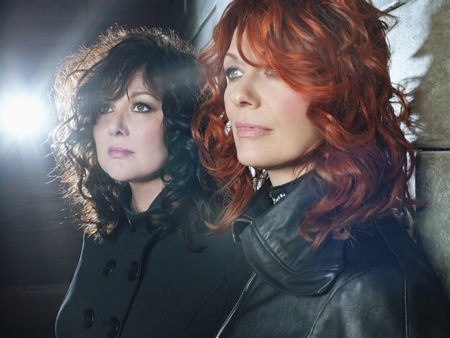 Their self titled 1985 album delivered the hits "What About Love", "These Dreams", "Never", and "Nothing At All". 1987 saw the release of their album, "Bad Animals", which yielded hit singles such as "Alone", "Who Will You Run To", and "There's The Girl". The band's success carried on into the early 90s. They rested Heart for a while and created a side band called The Lovemongers. In 2004, they released "Jupiter's Darling", their first Heart album since 1993. The girls are still rocking. Their new CD, "Red Velvet Car", their first in 6 years, will be released in August of 2010.